The 2017 New York State Common Core test results are out, and we’re excited to share the news of our progress. Once again this year Ascend students made inspiring gains. In both ELA and math, the network posted higher levels of proficiency than both New York City and New York State, and by wider margins this year than last. Offering convincing evidence of the power of our innovative liberal arts curriculum and cultural model to spark intellectual curiosity, close the achievement gap, and place every child on the path to college, our students in school year 2016-17 posted the highest average proficiency gains in math and English language arts among New York City charter organizations with at least 1,000 students in tested grades. Over the two year period from school year 2014-15 to school year 2016-17, Ascend schools had the second highest average proficiency growth among that same comparison group, growing 20 percentage points in proficiency in both subjects. In grades 3 to 8, the percentage of our students found proficient or advanced in math rose from 41.1 in 2015-16 to 51.9 in 2016-17, a gain just shy of 11 percentage points, and in ELA from 39.6 to 45.2, a gain of nearly 6 points. In comparison, New York City Department of Education schools grew 1.4 percentage points in math and 2.6 points in ELA, and New York State schools as a whole grew 1.1 points in math and 1.9 points in ELA. We are especially pleased by our progress toward our goal of being the strongest network of charter schools in the city while holding true to our commitment to operate truly public schools that enroll all students, fill every available seat through ninth grade, and cost the same (in fact, sharply less) than district schools. Our students’ progress in math this past year was particularly notable, with 66 percent or more of our third grade students found proficient at each of our four oldest lower schools. 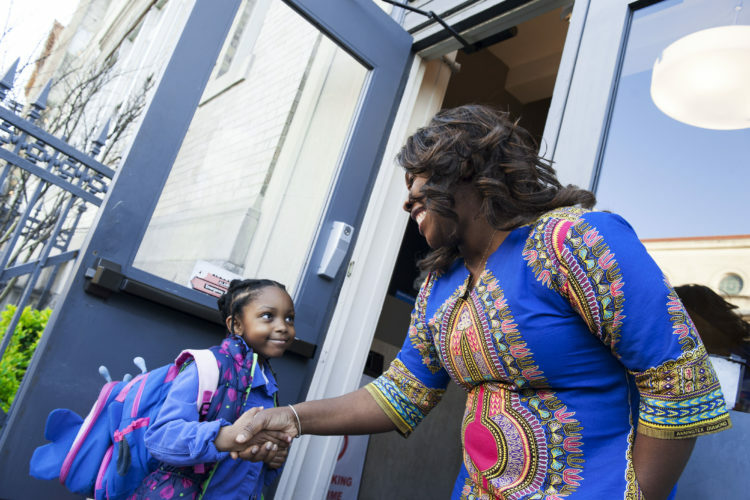 At our fifth and newest lower school, in grade 3—the school’s only tested grade—50 percent of students were found proficient. Across the network’s lower schools, math proficiency in grade 3 increased by 14 percentage points and in grade 4 by seven percentage points. With teachers acclimated to the new math pedagogy and students developing the deep conceptual understanding that the Common Core emphasizes, we expect math gains to be compounded in future years. 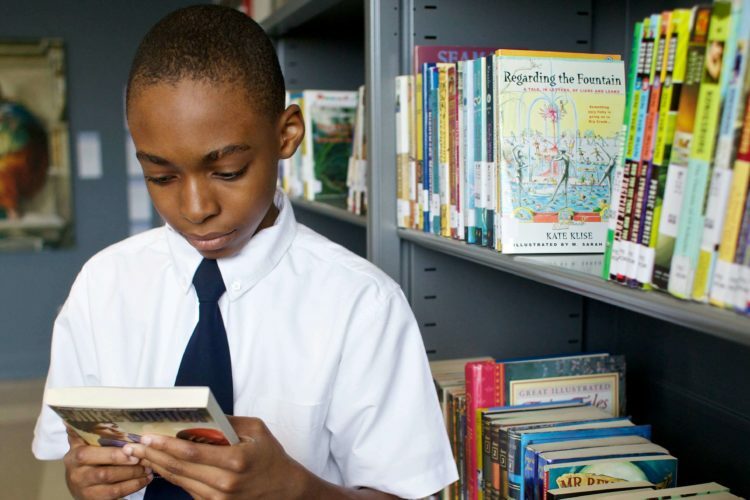 In a particularly meaningful achievement, proficiency was higher among Ascend black students than white students statewide in both subjects, thereby closing the achievement gap. Fifth grade students across all Ascend schools grew significantly in proficiency, achieving a remarkable 24 percentage point gain in math and a significant 16 percentage point gain in ELA. Grade 7 students improved in math by 21 percentage points, and in ELA by six. Performance was essentially flat in grade 6 across the network and in grade 8 in ELA. Students in Brooklyn Ascend Middle School—our most established middle school, serving grades 5-8—exceeded New York City and New York State proficiencies in all grades and in both subjects, with the exception of sixth grade ELA. We had a second year of strong results on the New York State Regents exams in our first high school’s second year administering the exams. As was the case last year—in Brooklyn Ascend High School’s launch year—our students in school year 2016-17 outperformed students statewide on the Algebra and Living Environment exams (based on the most recent State data available, for school year 2015-16), with 78 percent of students passing the Algebra exam and 79 percent passing Living Environment. Also this year, 100 percent of students who sat for the English Regents exam—a year early—passed the exam. 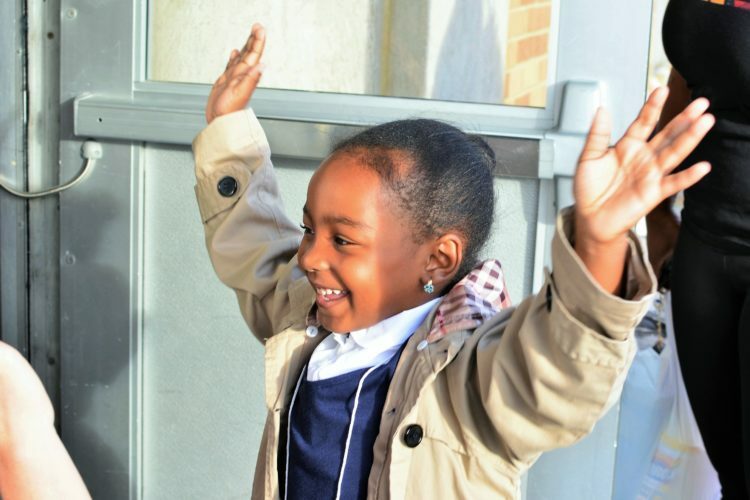 We continue to offer a dramatically superior choice to our parents and communities; in more than 90 percent of grades and subjects, Ascend students surpass their district peers, in many cases by margins exceeding 30 percentage points. Still, we cannot rest. 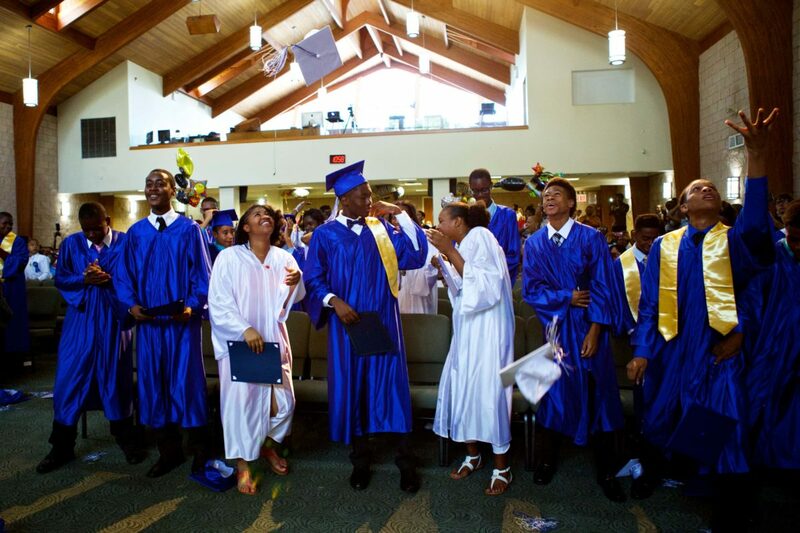 Much more work remains before we will have accomplished our mission of placing every Ascend student firmly on the path to and through college, and on to lives of meaning, purpose, and joy. And so we continue this work with boundless enthusiasm, optimism, and energy as this new school year commences. I would love to hear your questions or comments: email me at steven.wilson@ascendlearning.org. I am a big advocate of school choice and have trouble understanding the critics I read about in the press. Don’t they realize that high-performing charter schools are by far the best public school option for parents like me in cities across the country? If we are to safeguard the future of America’s children, we must commit to providing them an expansive general education. The very future of democracy may depend on it.